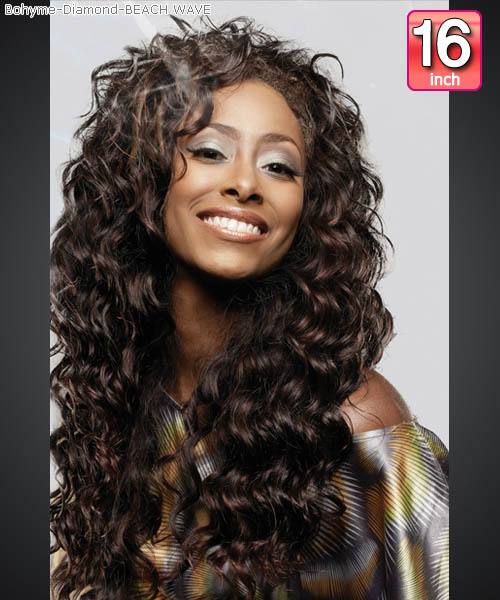 BOHYME is the first 100% remi human hair available, the highest quality available to you. 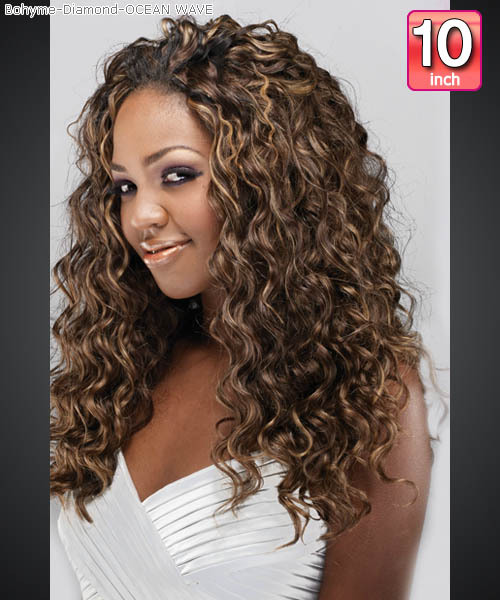 Remi hair is exclusive to the bohyme line of 100% human hair. When you need to search specially styles, fiber and so on, please use a left side REFINE RESULTS menu.